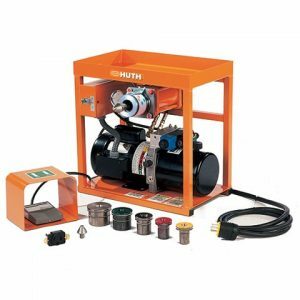 Garage Equipment stocks a large range of pipe benders from BendPak, the leading worldwide brand. 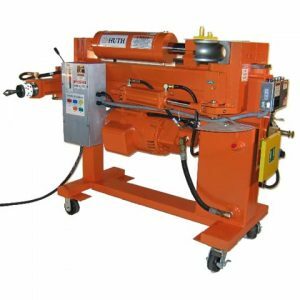 With 30 years’ experience in designing and manufacturing pipe benders, they offer you unmatched performance and quality. The BendPak assembly team inspects and tests each pipe bender as it comes off the production line, closely scrutinising every detail to make sure it works as well as or better than designed. 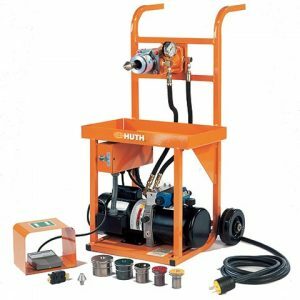 Garage Equipment stocks hydraulic pipe benders in your choice of manually operated, semi-automatic, and automatic models. 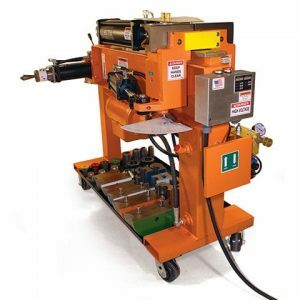 Manual pipe benders are perfect for fabricators who work with their hands, while our feature-rich, digitally controlled automatic and semi-automatic benders offer extreme machine precision bending. 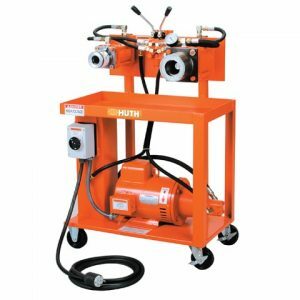 Looking for the complete pipe bending package? 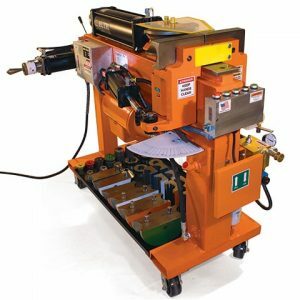 BendPak’s standard and deluxe die packages ensure that whatever specialty bend you’re going for, you can achieve it on your BendPak pipe bender. 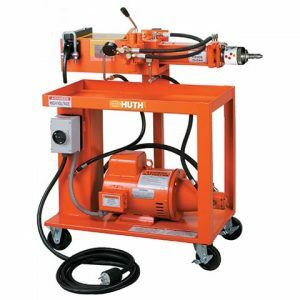 Browse the Garage Equipment range to find the ideal pipe benders for your auto workshop. 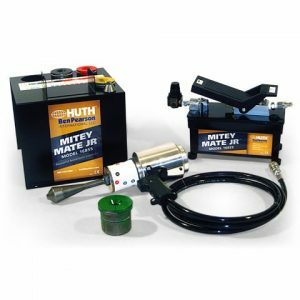 And for more information, simply fill out the contact form or call us on 1800 777 318.